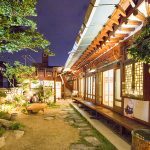 Jeonju is full of things to see, enjoy and eat. 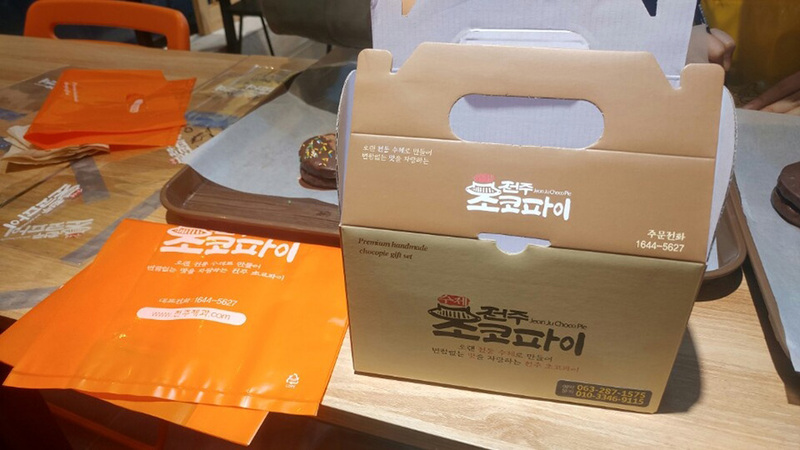 But don’t forget the souvenirs for your friends, family or for yourself. 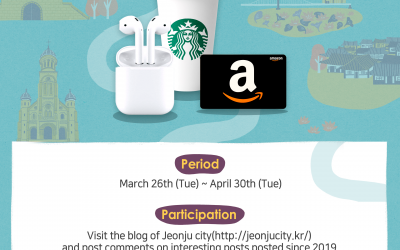 Today, I’ll introduce special DIY(do-it-yourself) souvenirs from Jeonju. 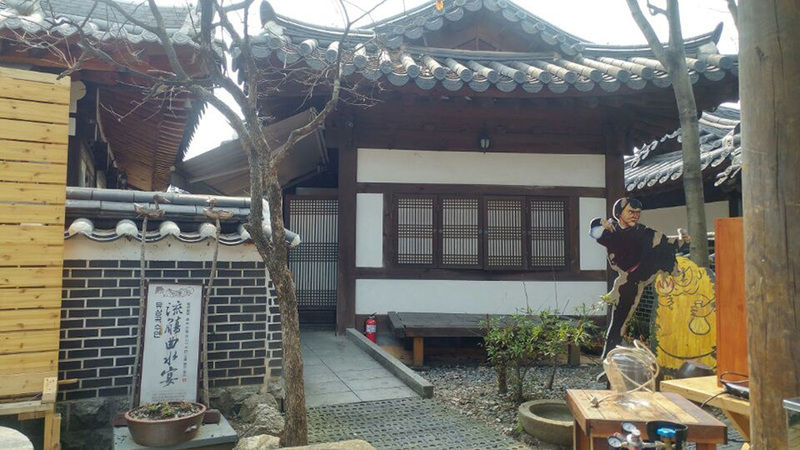 These souvenirs will help you cherish the good memories from the city of traditional Korean culture. 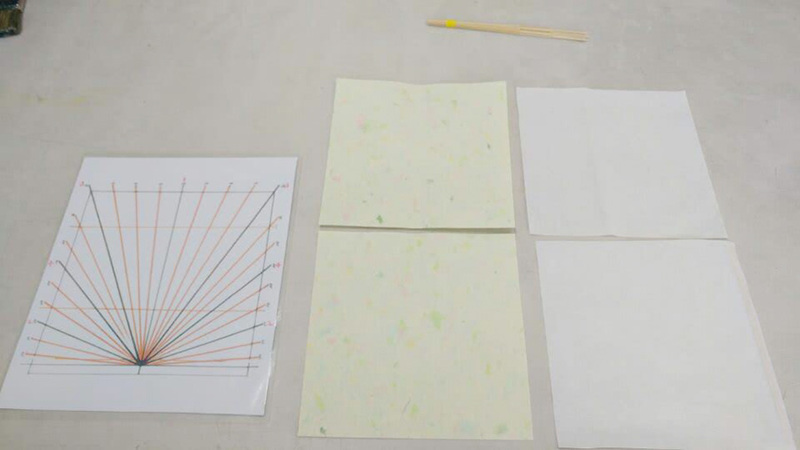 Jeonju Hanji paper is famous for its durability, lightness and permeability. 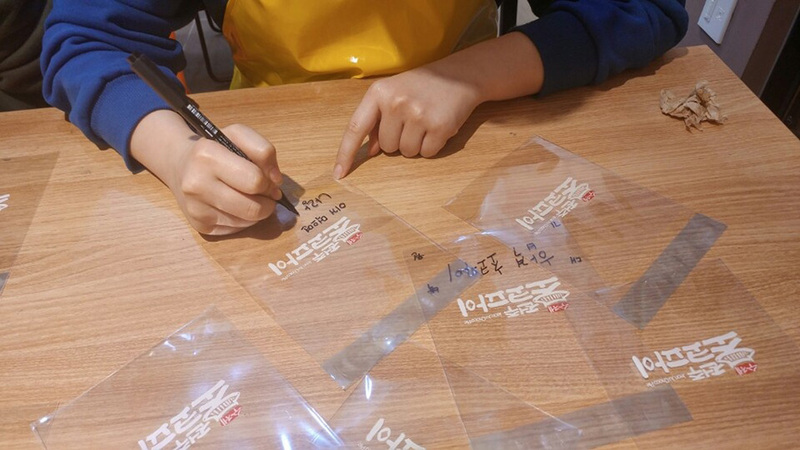 Therefore, Hanji is considered the best material for making fans. 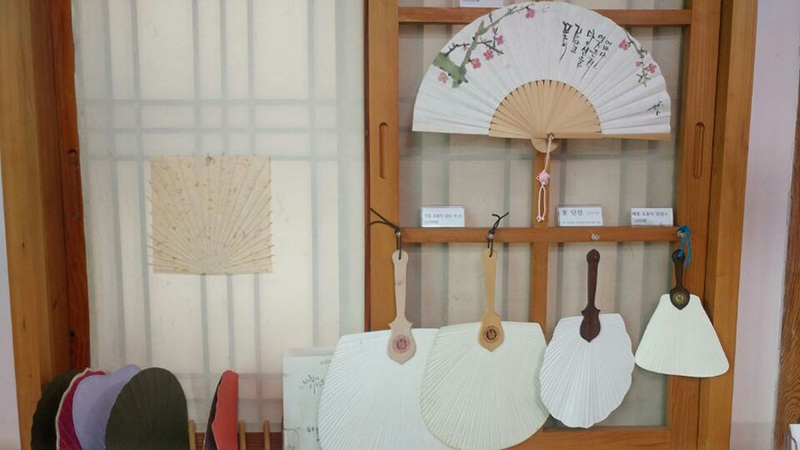 In the past, when no air conditioner existed, before the summer, Koreans used to exchange fans as gifts. 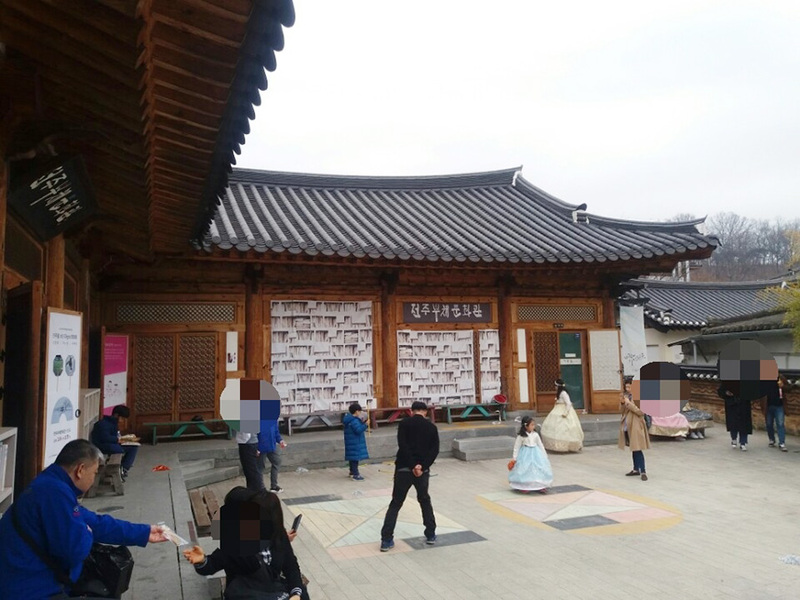 Jeonju Fan Culture Center, located in the Hanok Village, exhibits a variety of fans that teaches the history of fan and fan-making. 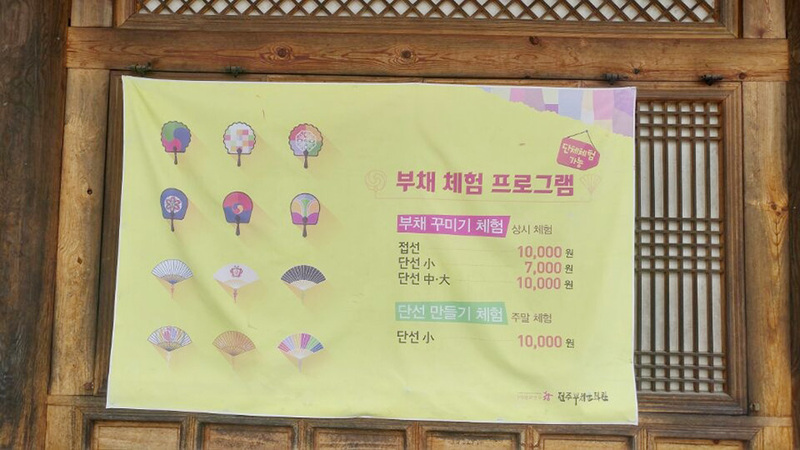 Jeonju Fan Culture Center also runs fan-making program. 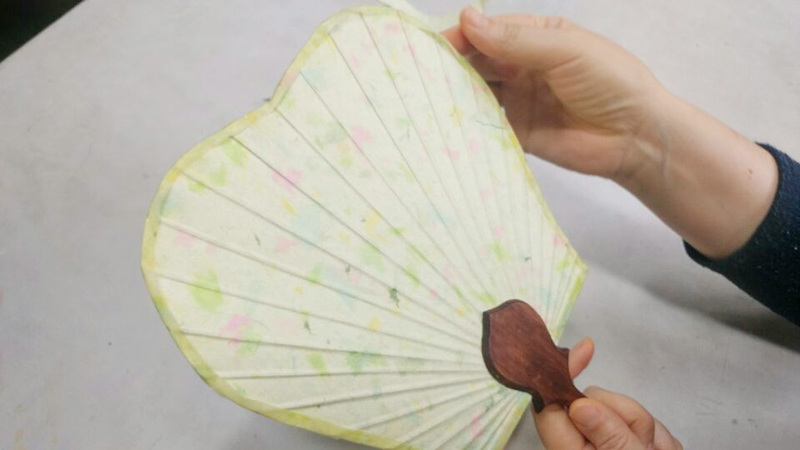 During the weekdays, you can decorate jeopsun (foldable fan). 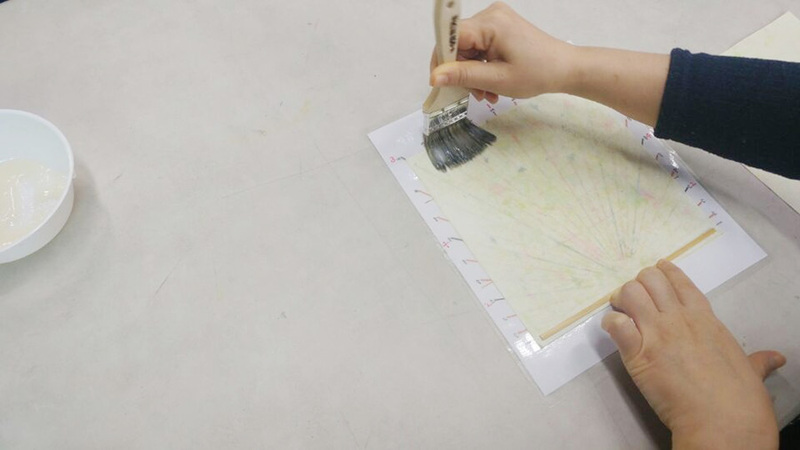 During the weekends, you get to make dansun (round fan). 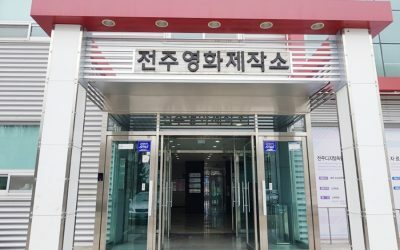 This is where you get to experience fan-making. 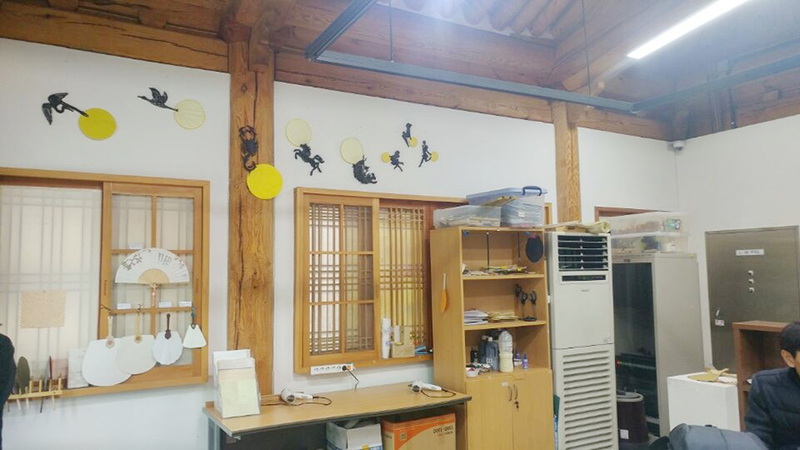 The fans displayed here are made at the center and for sale. 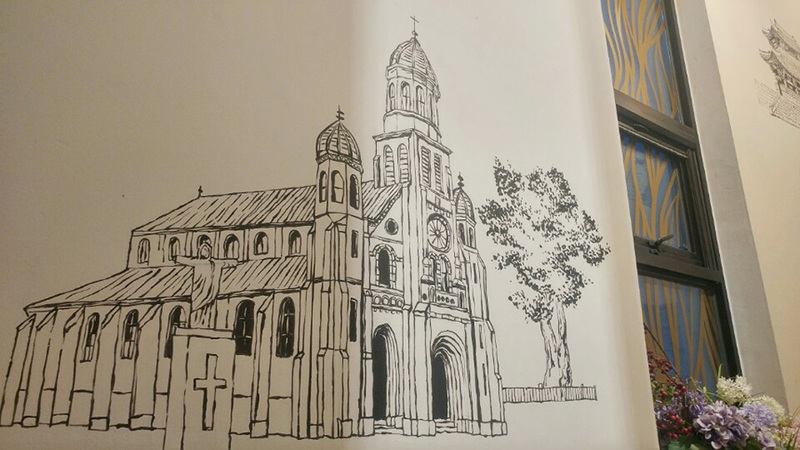 I felt like a fan-artist. 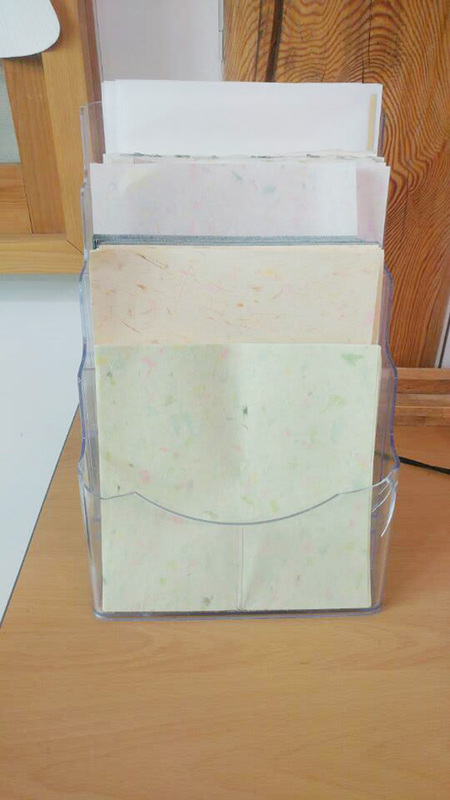 I chose the Hanji paper and started making. I painted glue all over the Hanji paper and attached the bamboo skeletons. Then, I placed another layer of Hanji paper over the skeletons. 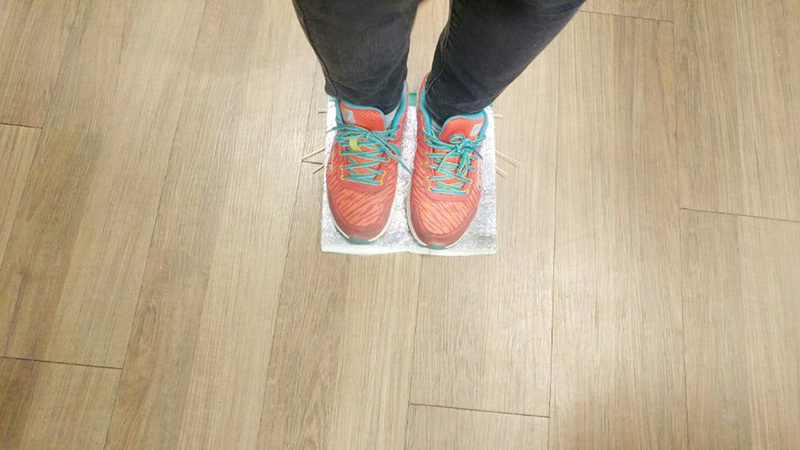 Then, I started treading to get rid of the air. 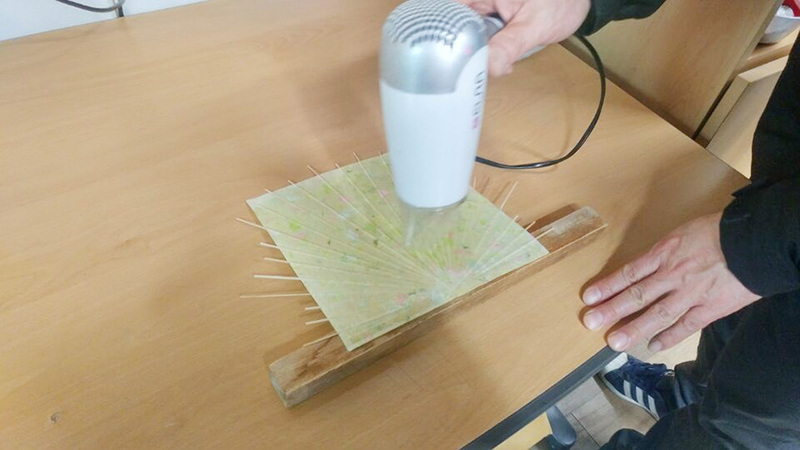 I also used hair dryer to dry the glue completely. 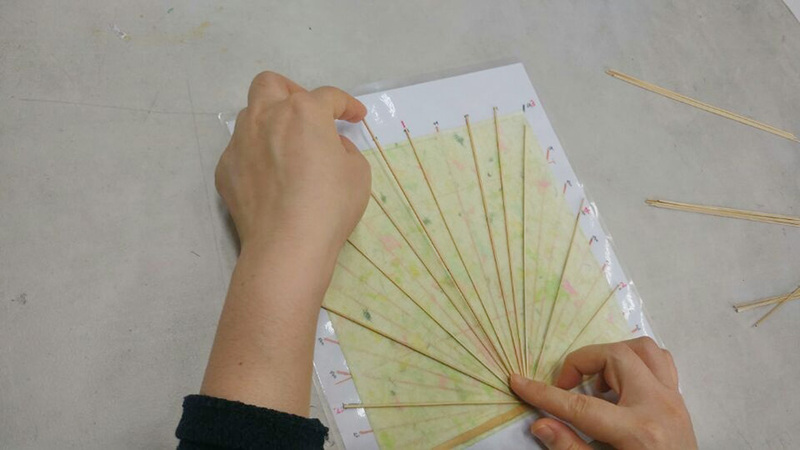 The next step is shaping the fan and attaching another layer of paper along the boundary. Then, I attached the handle. 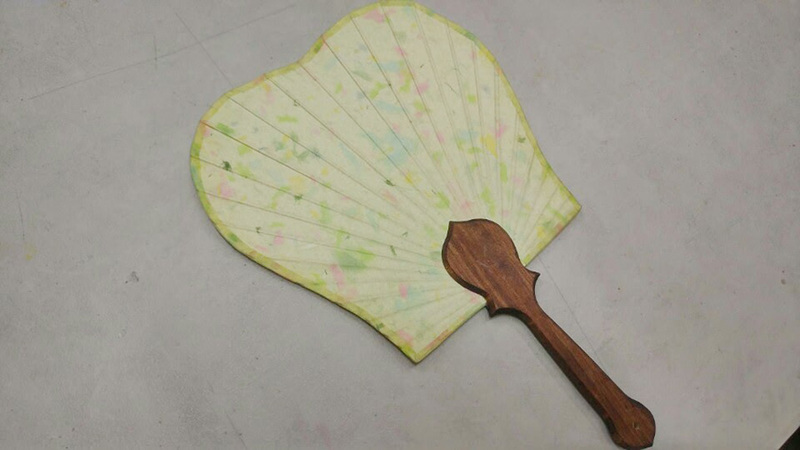 In the past, the handle was nailed to the fan, but these days, glue is enough. The DIY fan is complete! 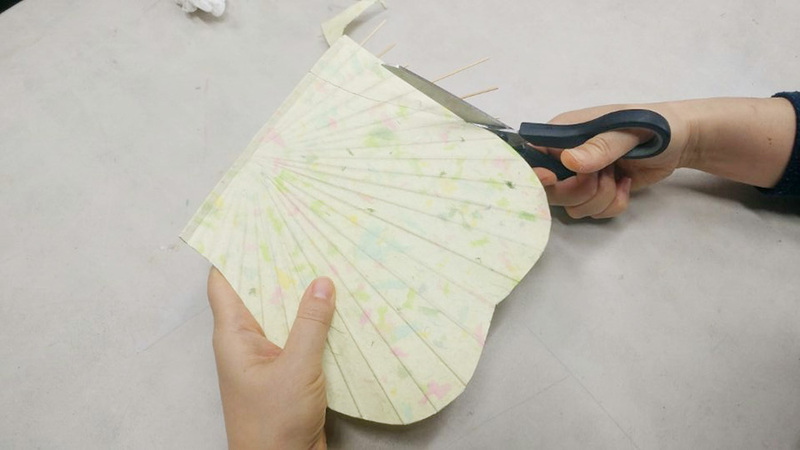 I learned much about the traditional Korean fan through this fan-making program. 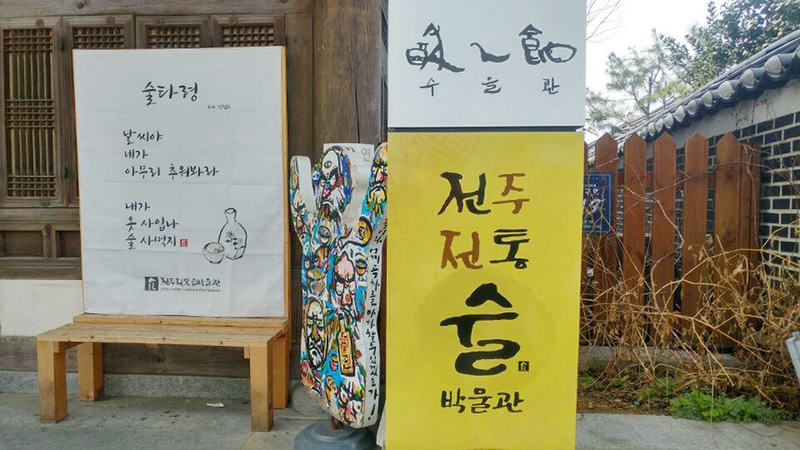 Moju is an alcoholic beverage made from the residue left after rice wine is drained. 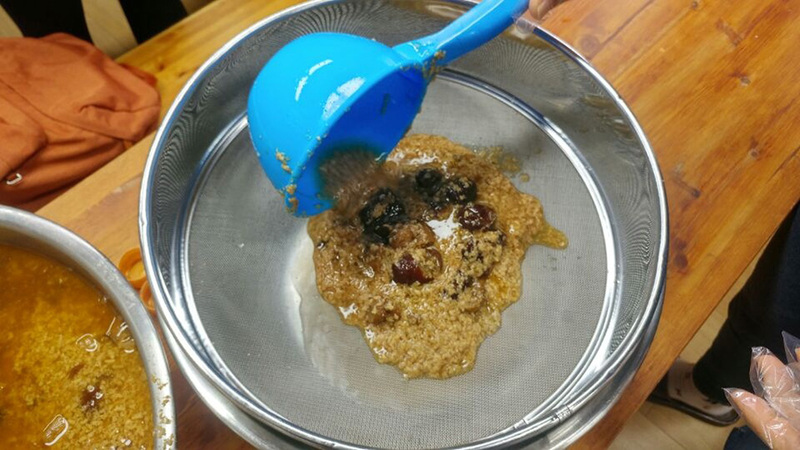 The residue is boiled for around ten hours with ginger, cinnamon, licorice, Chinese date and other medicinal herbs. 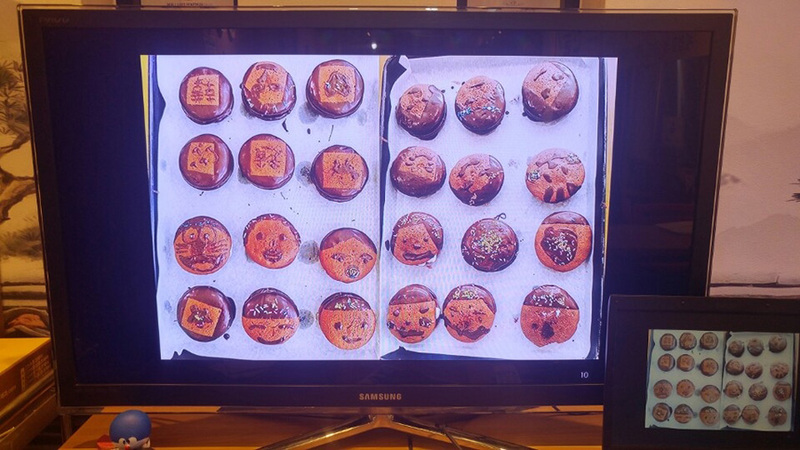 Then, the famous Moju is complete. 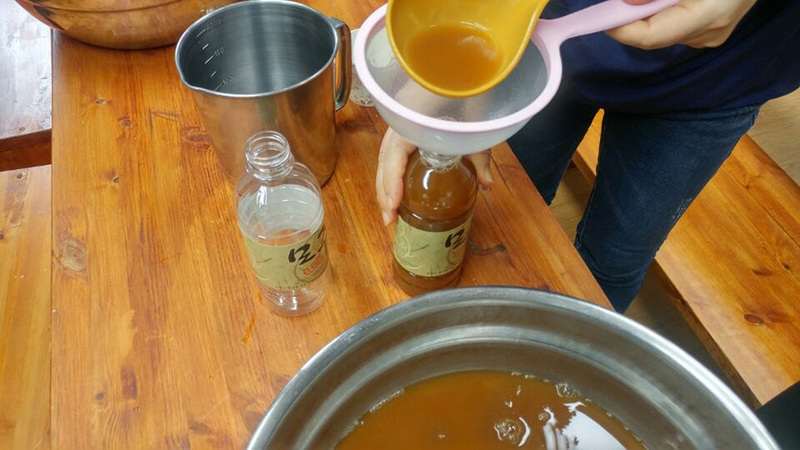 Unlike rice wines, Moju is not fizzy and has low alcohol content (because it’s boiled). 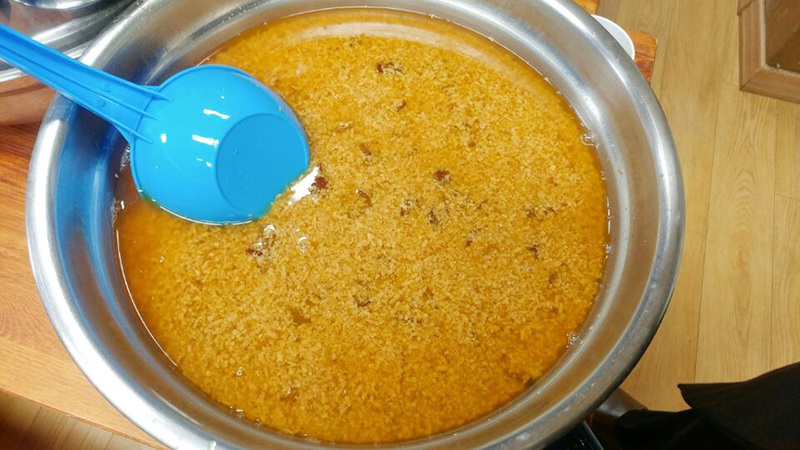 Therefore, a bowl of Moju is considered a good morning drink. 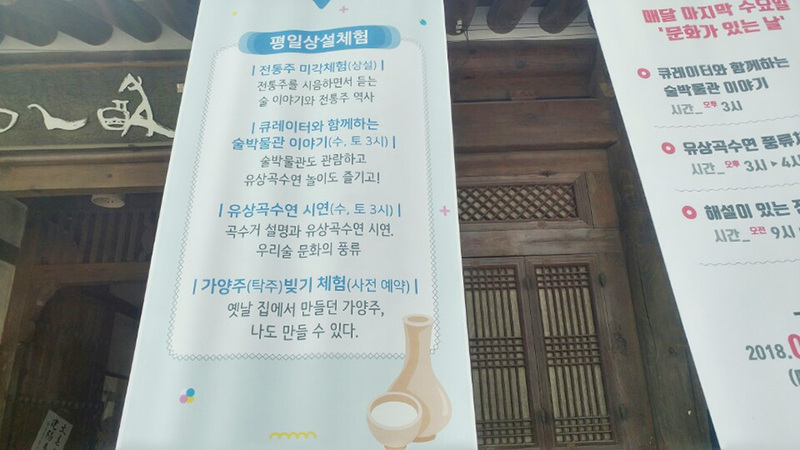 This is Jeonju Traditional Wine Museum. 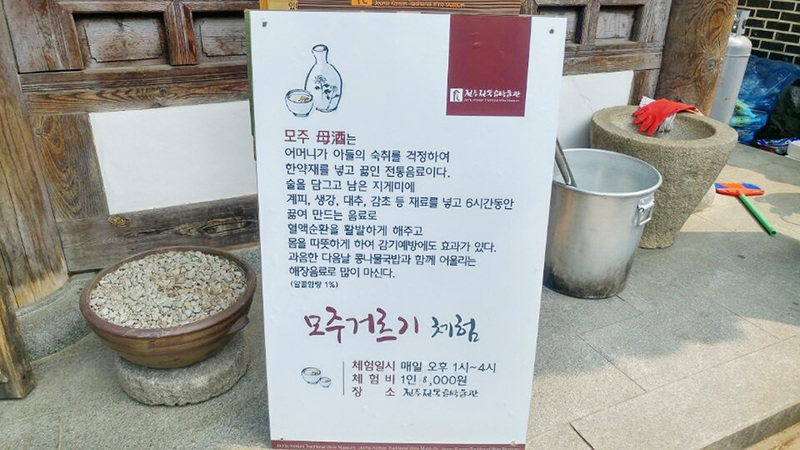 During the weekdays, the museum runs home-brewing and traditional Korean wine tasting programs. 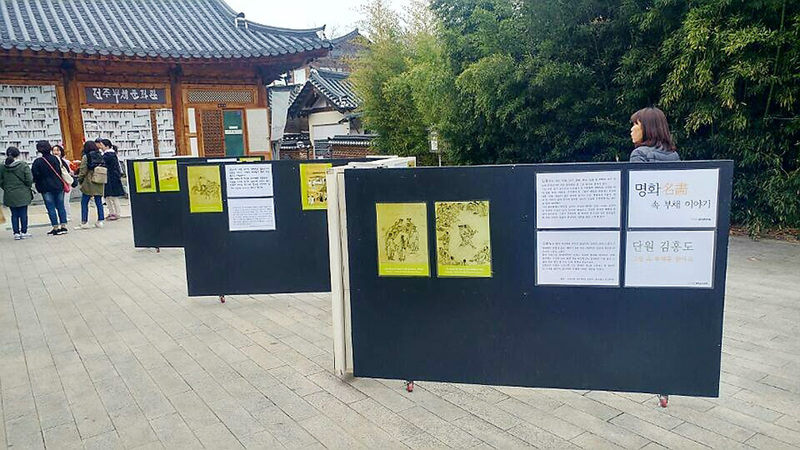 During the weekends, the museum runs Moju filtering program. I recommend booking in advance. 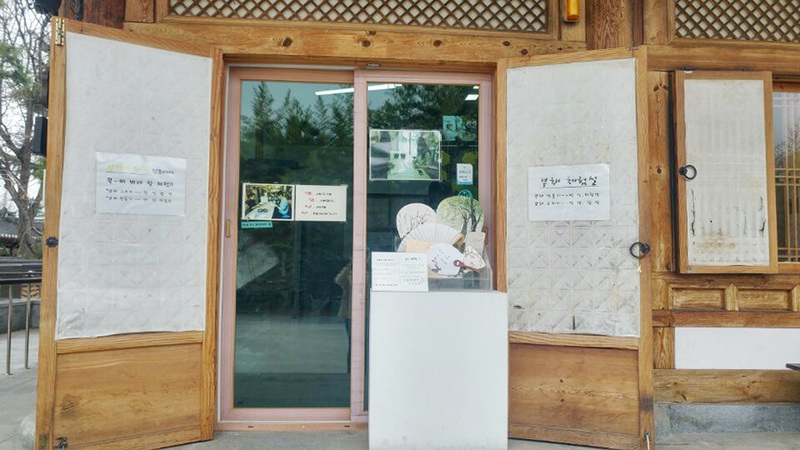 This is where you experience Moju-making. 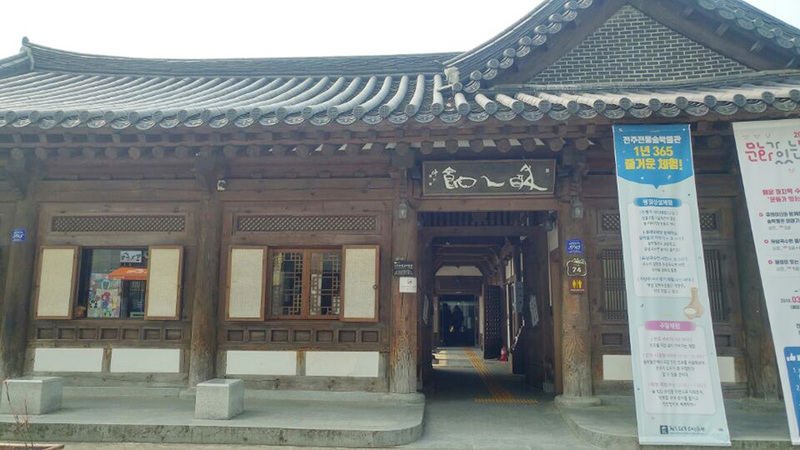 The Hanok building seemed very elegant and warm. 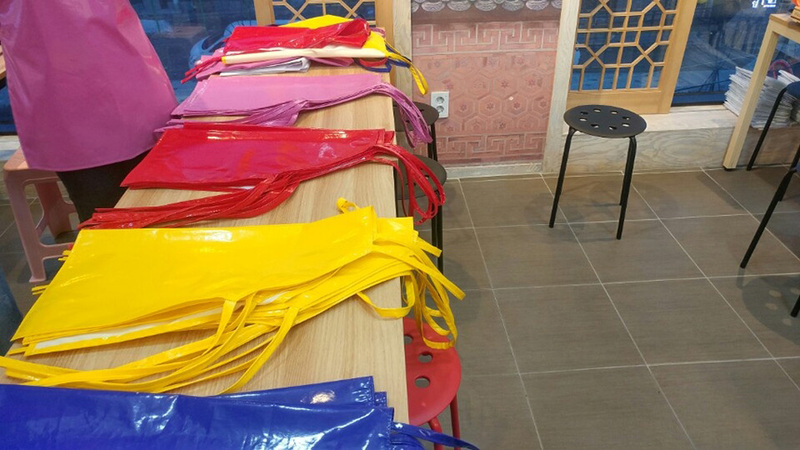 The Moju-making program runs from 1PM to 4PM. 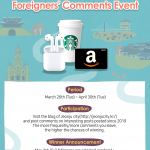 The fee is 8000 won per person. 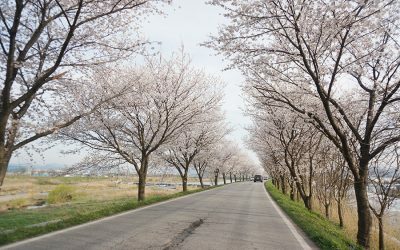 These are what are needed to make Moju. 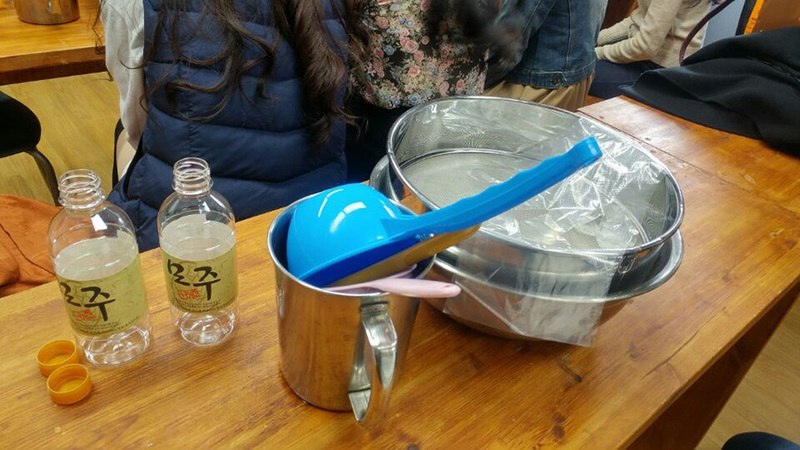 When this thing in the washbowl is filtered, clear liquid of Moju will appear. 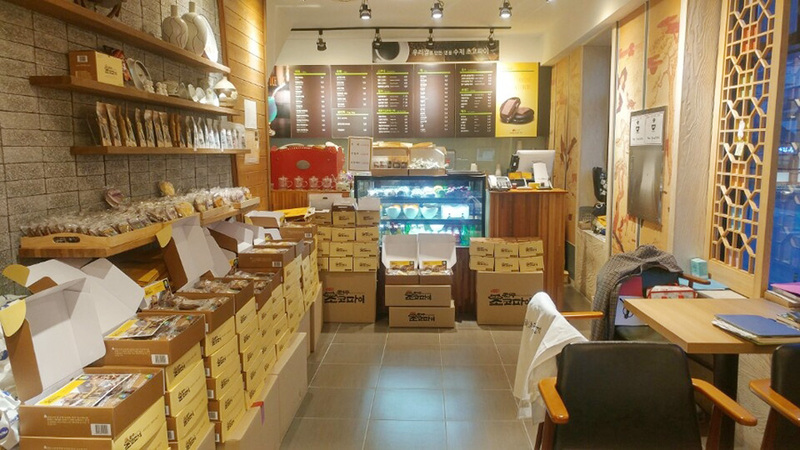 This contains a variety of oriental herbal medicinal herbs. 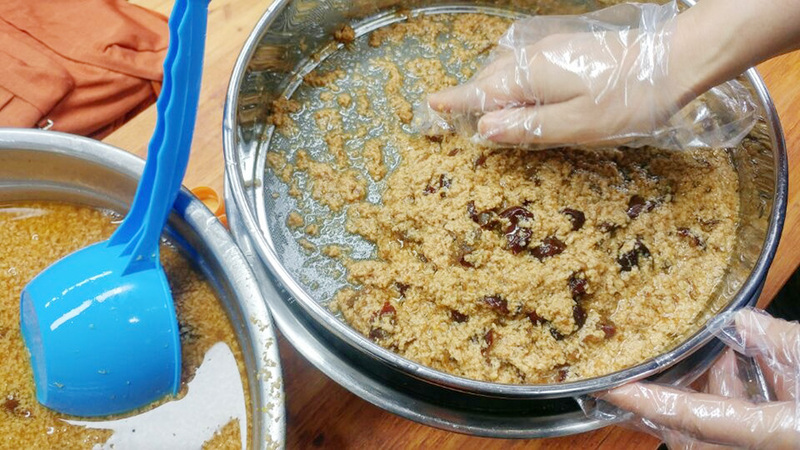 Scoop the thing in the washbowl over the screen and filter the liquid with your own hands. This filtered liquid is Moju. 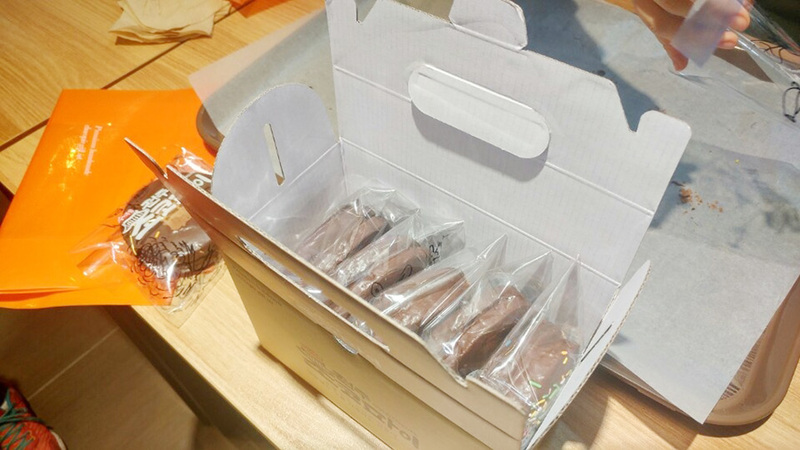 Since making Moju from scratch takes too much time, the program only does filtering. This is simple but fun! 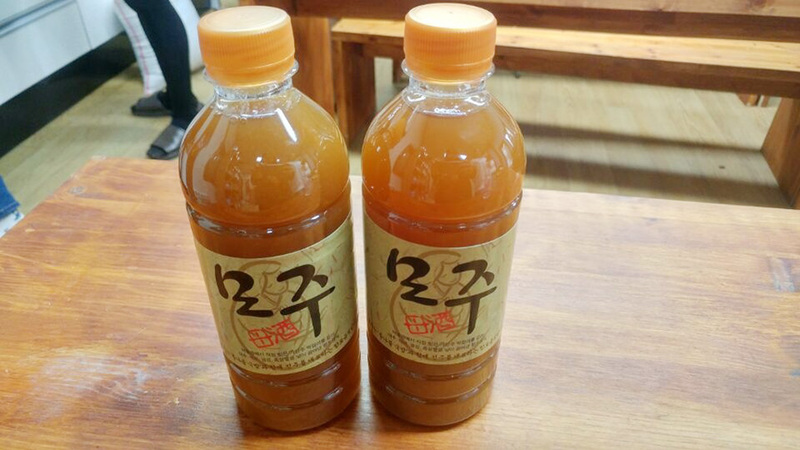 This filtered Moju has more flavors than the mass-produced Moju in supermarkets, made only with rice wine. 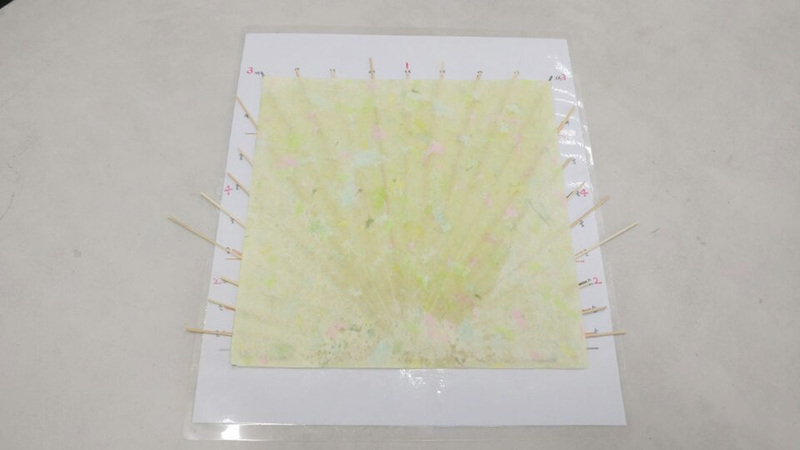 The DIY Moju is a great souvenir. 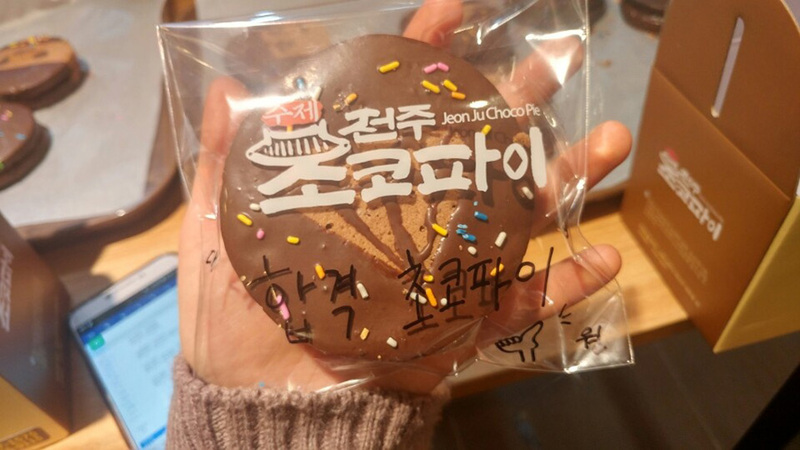 Jeonju Choco Pie is one of the most famous souvenir from Jeonju. 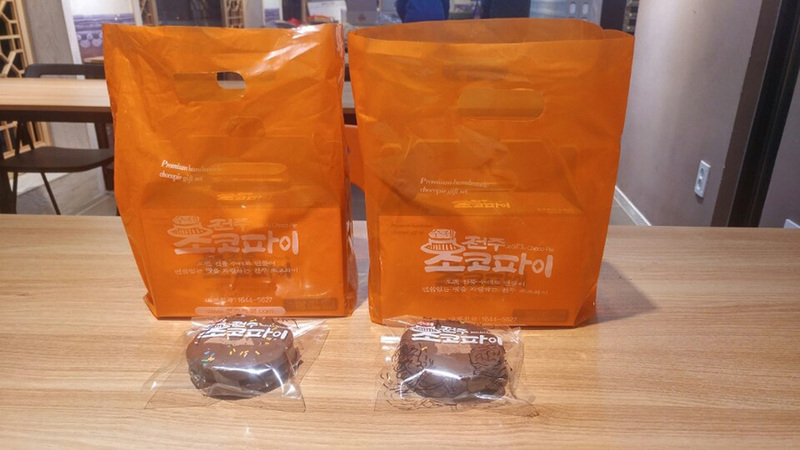 In the train station or express bus terminal, you can easily come across people holding boxes of Jeonju Choco Pie. 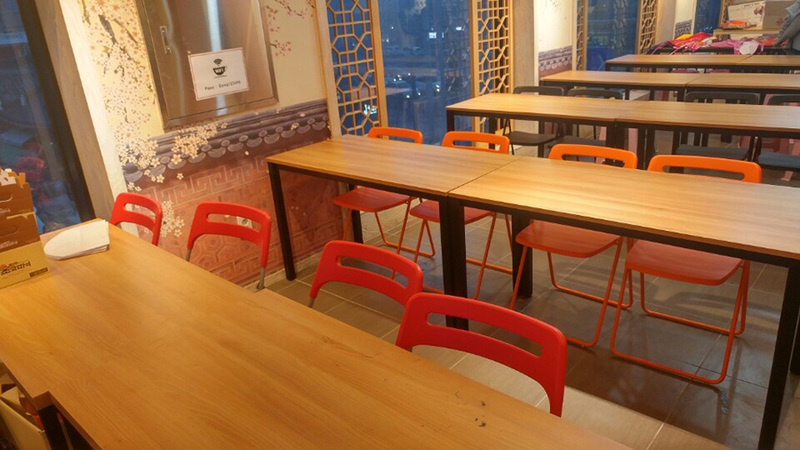 However, it may be more meaningful if you make one by yourself. 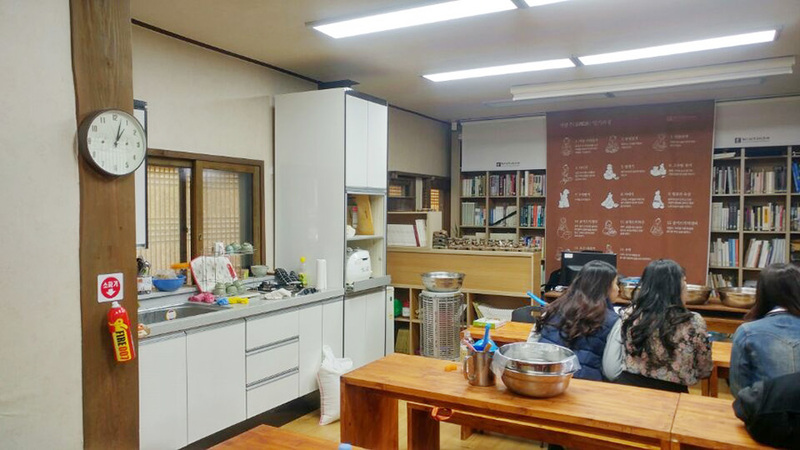 This is where Jeonju Choco Pie making program is held. 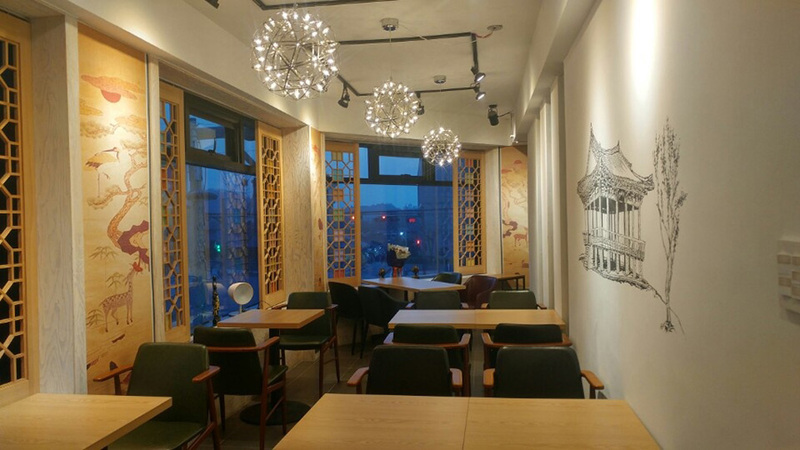 The room on the 3rd floor of the buliding is decorated in the Hanok-style. 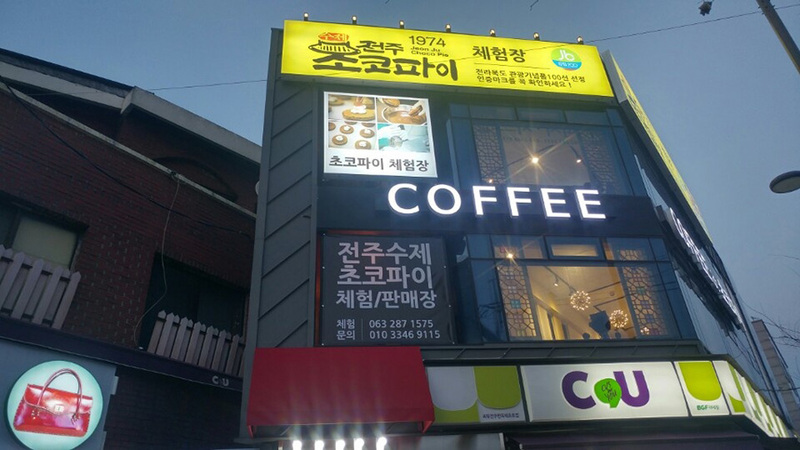 The 2nd floor is a café selling different flavors of Jeonju Choco Pie (banana, blueberry, pumpkin and others). 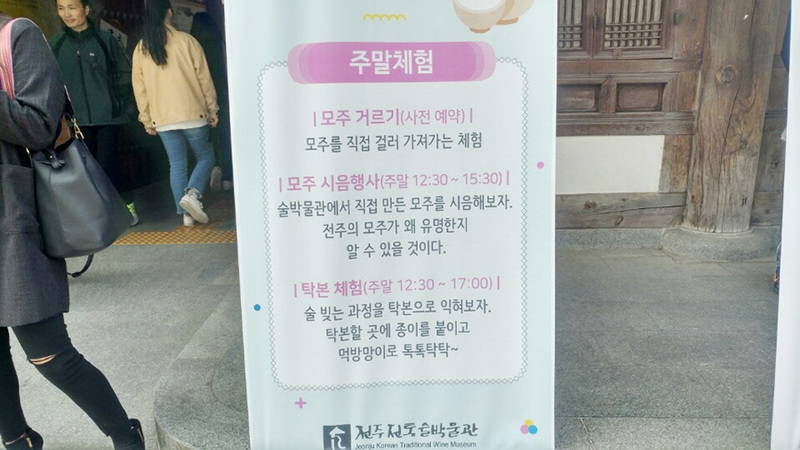 Washing hands and wearing an apron are must for this program. 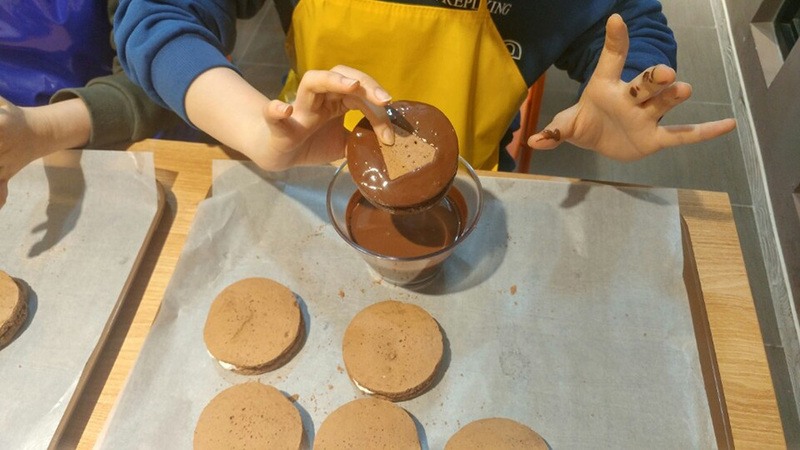 Making Choco Pie is easy enough for children. 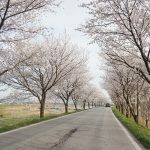 I recommend booking in advance, since this program is very popular. 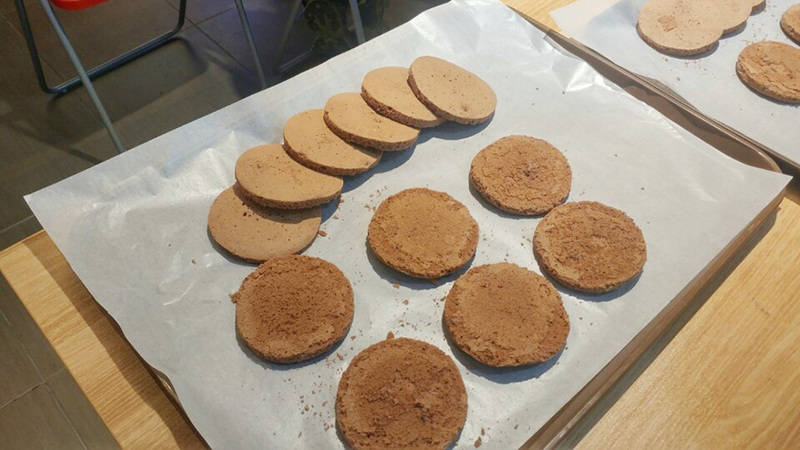 I learned that the shape of chocolate over Choco Pie symbolizes the old Korean coin. 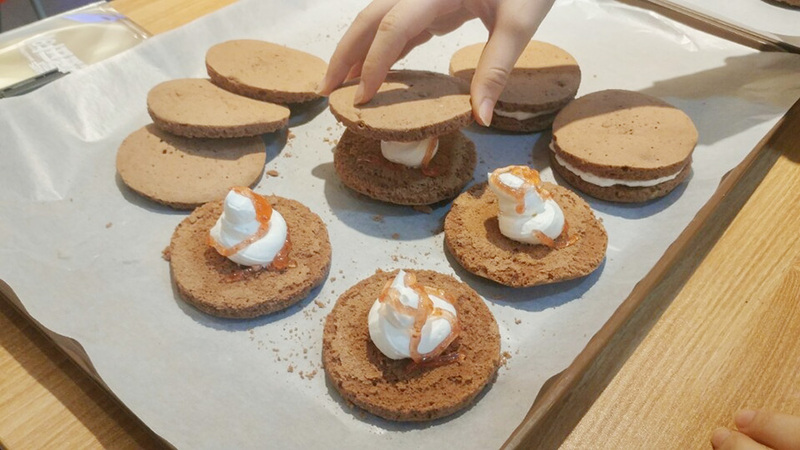 After a brief explanation, I started making Choco Pie. 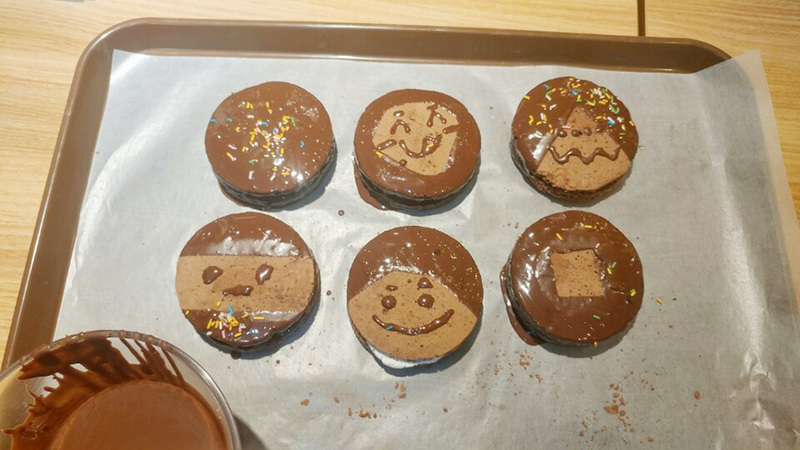 The chocolate cookie is already offered to expedite the process. I only needed to decorate with the ingredients on the table. 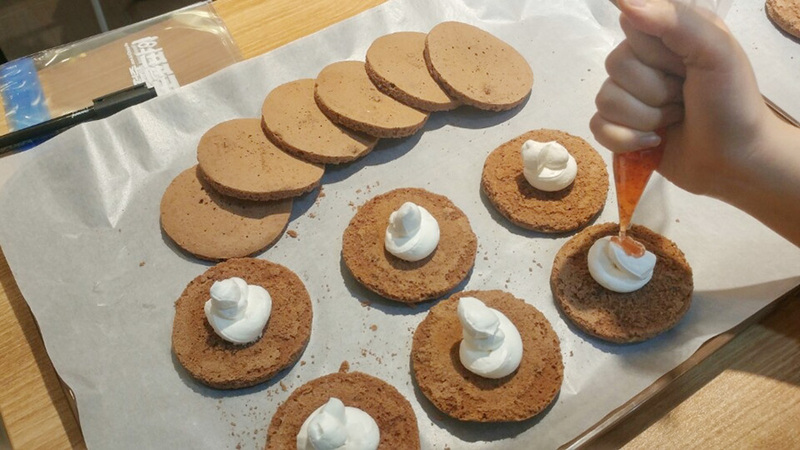 First, squeeze the cream over the chocolate cookie before pasting the jam. 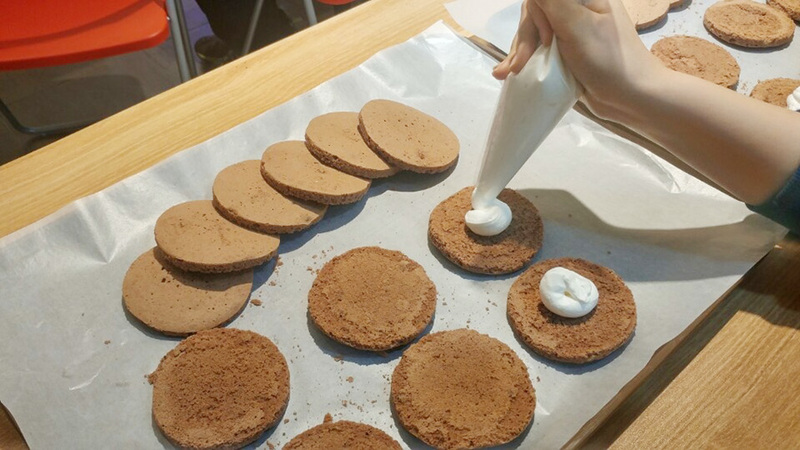 Cover it with another chocolate cookie. 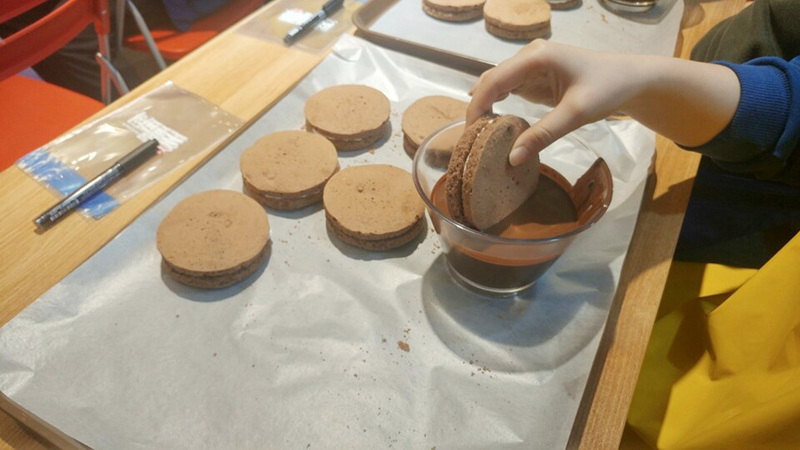 Then, it’s time to get liquid chocolate over the cookie. You may choose whatever shape you want: face, animal, letters and the like. While waiting for the chocolate to harden in the fridge, I started decorating the wrapper. You can write a letter or draw a picture for people close to you. 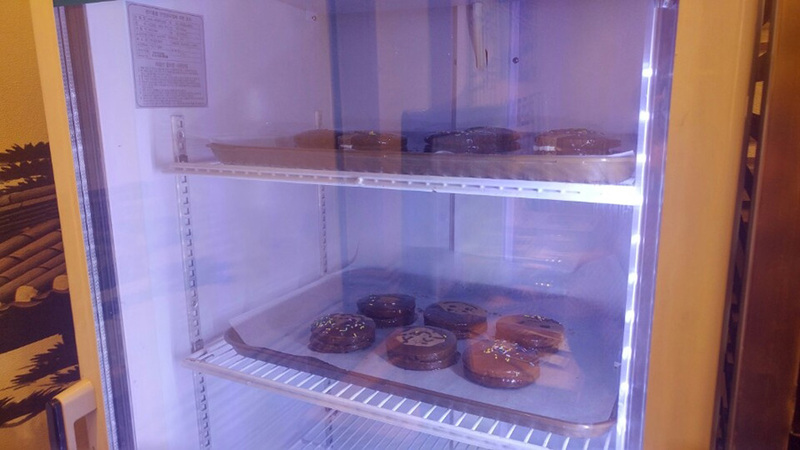 When the Choco Pies are stored in the box, the DIY Choco Pie is complete! 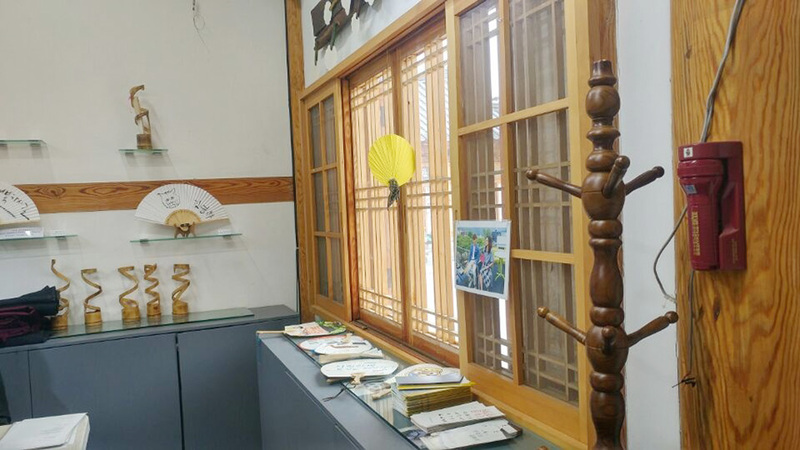 When you visit Jeonju I recommend try making the pies rather than simply buying the ready-made ones.